We are pleased that Teach to Lead will now be hosting their seventh Teacher Leadership Summit in New Orleans, LA, on April 23–24, 2016. 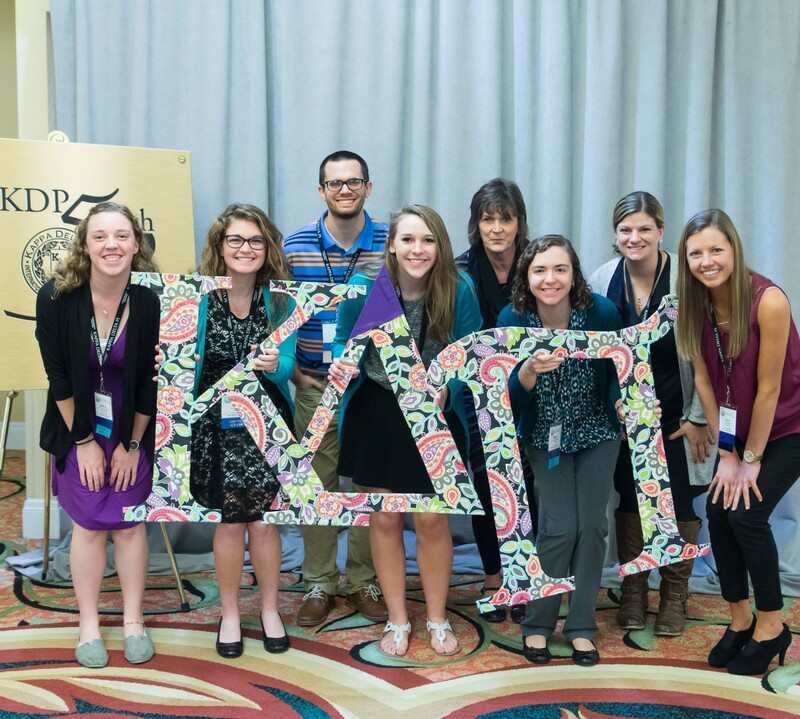 As a member of Kappa Delta Pi, you are invited and encouraged to submit an actionable teacher leadership idea to be presented at this New Orleans Summit. Be available to attend the entire summit (Sat, April 23 at 8 a.m until Sun, April 24 at 12:30 p.m.). The deadline for idea submissions for the New Orleans Summit is Monday, February 22, 2016 at 11:59pm ET. All idea submissions must be completed and submitted by this date and time. The Teach to Lead team will notify you if your idea is accepted for attendance. Please contact the Teach to Lead educator engagement team with additional questions. Their contact information is below.